Visiting historical sites is one of the great pleasures of a holiday. 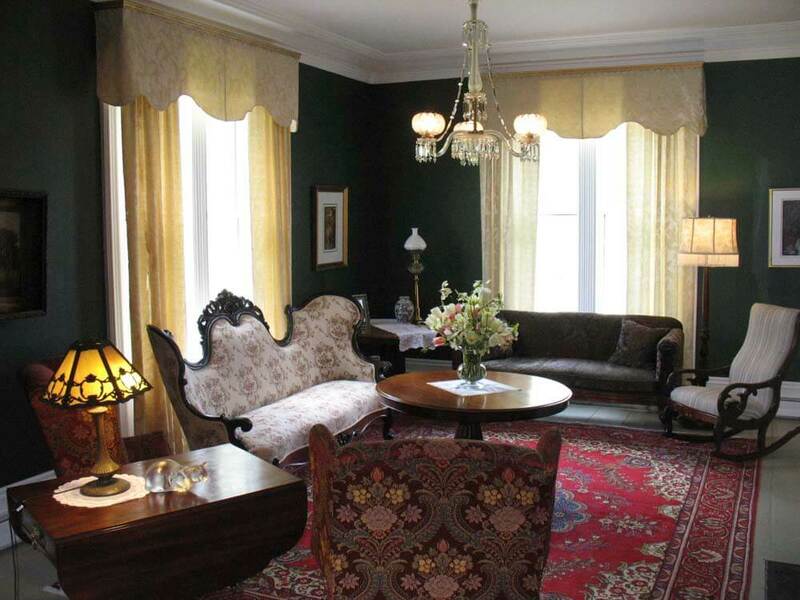 At Hillsdale, you don’t just visit, you stay in a charming piece of Nova Scotia’s history. 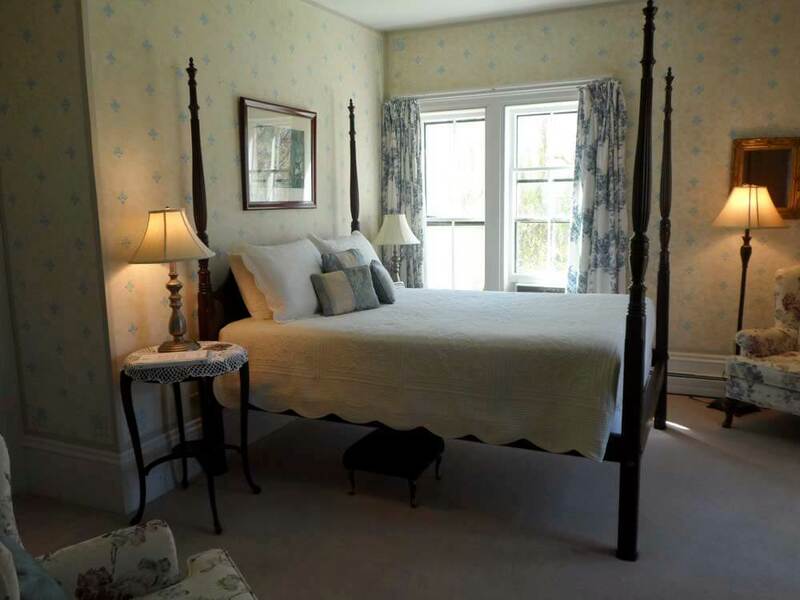 Built in 1859, Hillsdale House Inn has been welcoming visitors to the genteel environs of the town of Annapolis Royal for over 150 years. 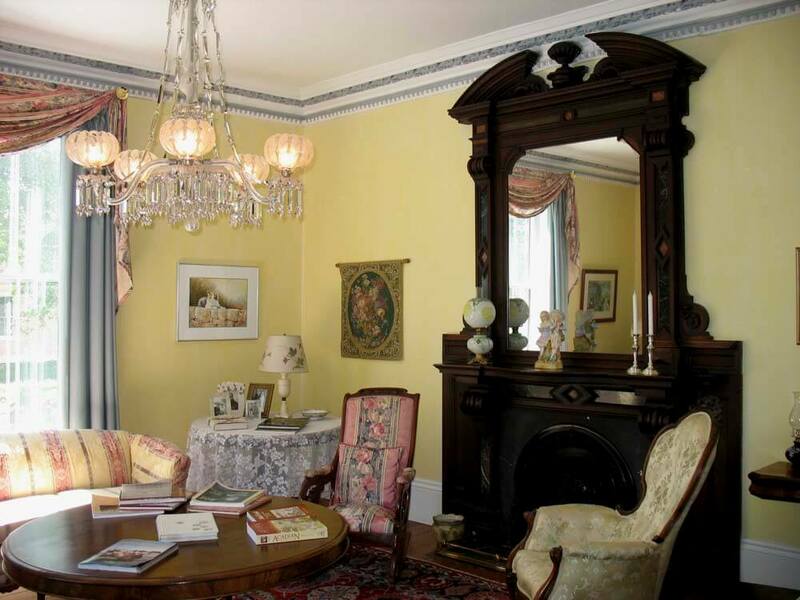 So you could expect to experience flawless hospitality and an atmosphere that combines historic ambience with modern comfort. And you would be right. 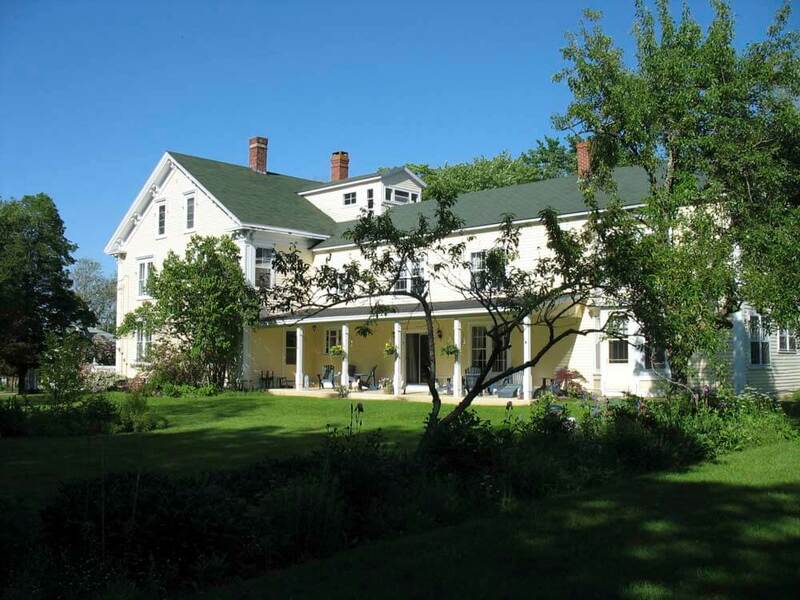 Put Hillsdale House Inn on the itinerary of your luxury, tailor-made holiday to Canada and prepare to be delighted. 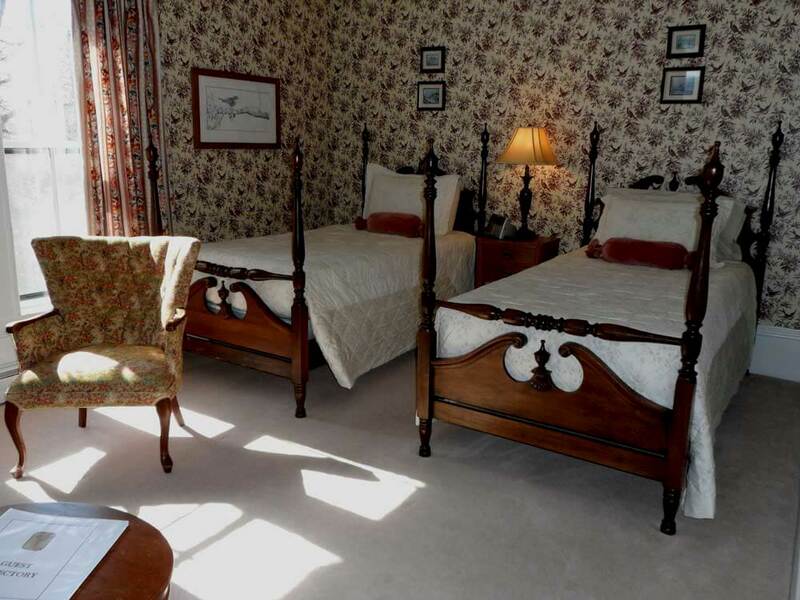 It is a small hotel – with just 13 well-appointed guest rooms – that is steeped in Victorian period charm. 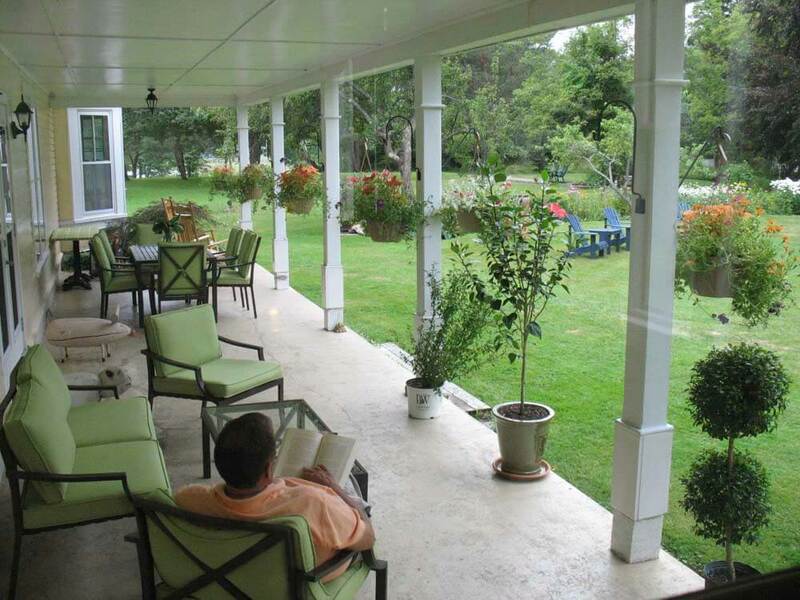 It enjoys a pre-eminent setting surrounded by a long-established, 12-acre estate, complete with manicured lawns, stately trees and flourishing gardens. 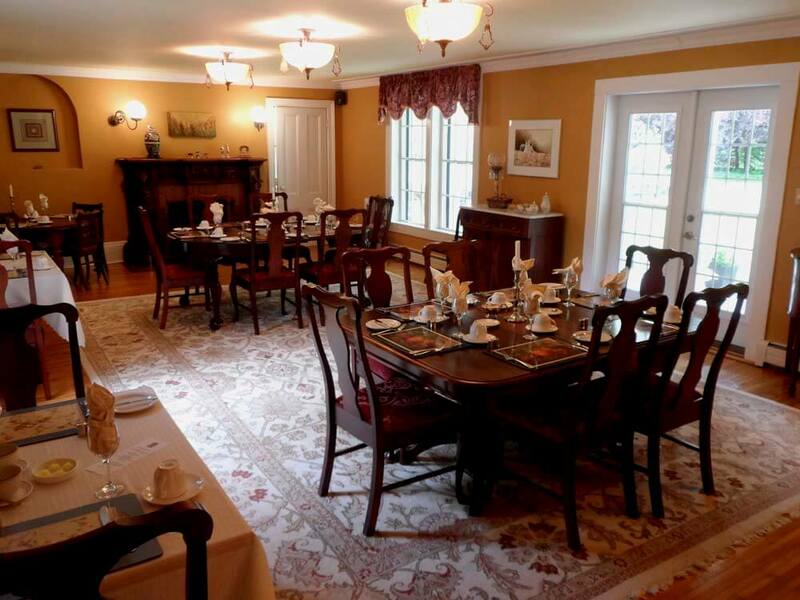 All just a step or two away from the centre of town and within easy reach of the wonderfully scenic Bay of Fundy.